Department of Health (1991) Dietary Reference Values for Food Energy and Nutrients for the United Kingdom, No. 41. London: HMSO. FAO Human Energy Requirements (2004) Food and Nutrition Technical Report Series No. 1. FAO, Rome. James WPT and Schofield EC (1990) Human Energy Requirements. Oxford: Oxford Medical. 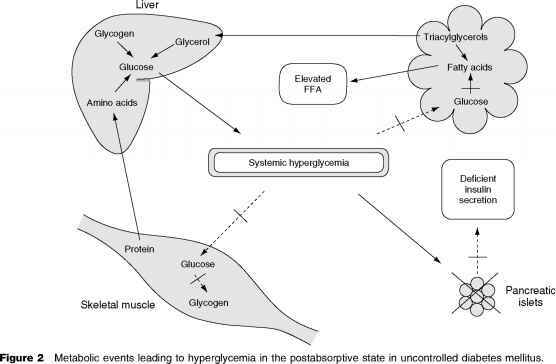 Schofield WN, Schofield C, and James WPT (1985) Basal metabolic rate: Review and prediction. Human Nutrition: Clinical Nutrition 39C: 1-96. World Health Organization (1985) Energy and Protein Requirements. Report of a Joint FAO/WHO/UNU Expert Consultation, WHO Technical Report Series 724. Geneva: World Health Organization.